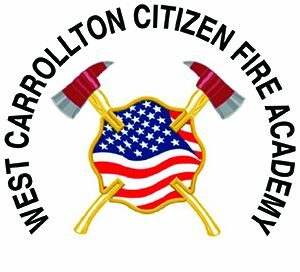 Starting on April 9, the West Carrollton Fire Department will host a five-week Citizens Fire Academy that will cover a variety of topics ranging from fire extinguisher training, to auto extrication, to medic transportation. The class will be limited to 12 residents who live or work within the city limits. All participants will receive CPR certification, as well as a shirt, and be recognized at a city council meeting in May. 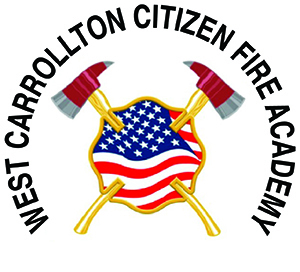 Interested participants, age 18 and up, should apply at www.westcarrollton.org/citizens-fire-academy/ by Friday, March 29. The classes will be held on Tuesdays from 6 to 9 p.m. from April 9-May 7. 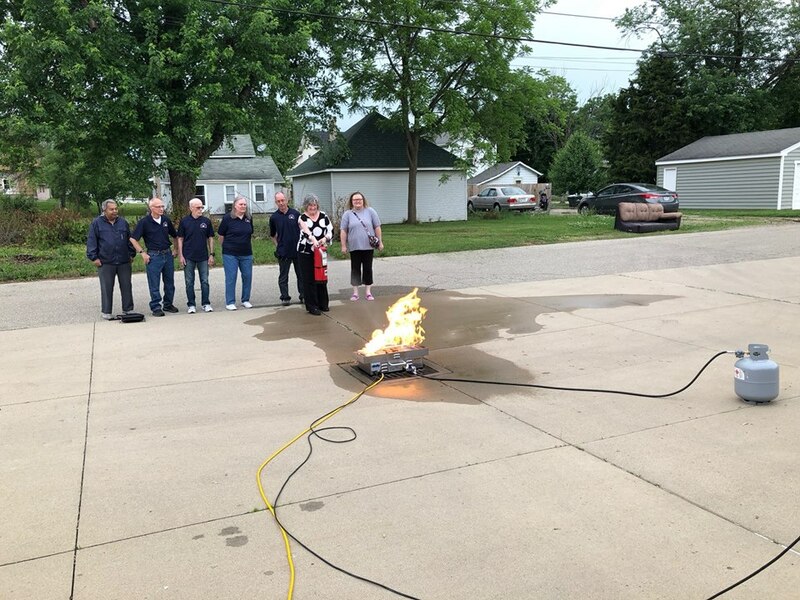 “We hope to keep the participants engaged and active by providing lots of hands-on opportunities to learn about the department,” said Fire Chief Chris Barnett. All the participants will also have the chance to complete a ride-a-long with the crews. Seven residents participated in the 2018 academy, which was the first year for the program. 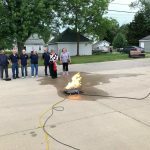 For more information, call the West Carrollton Fire Department at (937) 847-4645.